Ford’s redesigned Aviator and Explorers come as the automaker, as well as competitors like General Motors and Fiat Chrysler, shift away from sedans in favor of the SUVs and light trucks that have taken a larger share of the automotive market in the past decade. 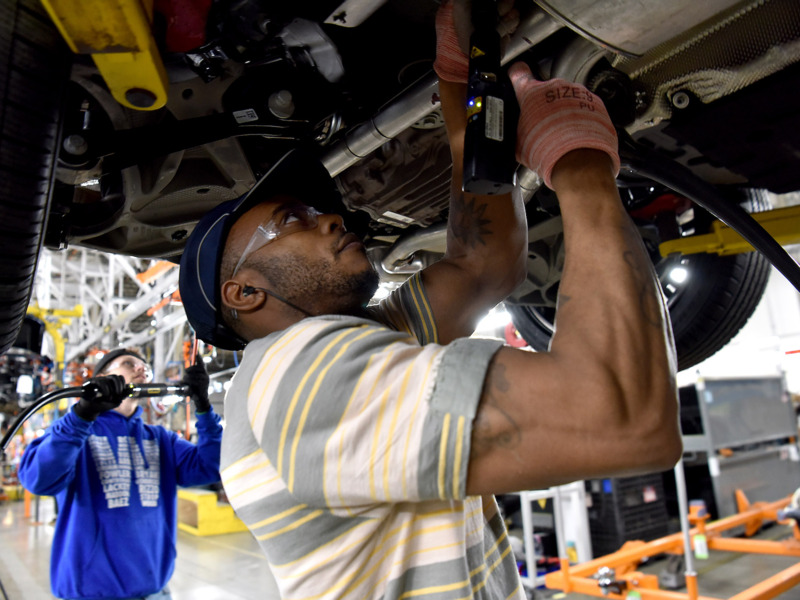 Ford is in the middle of a $11 billion restructuring that has included job cuts in the North America and Europe. The automaker’s 2018 earnings, which included a $7 billion operating profit and a profit margin of 4.4% for the year, aligned with Wall Street predictions, but fell short of internal expectations. Ford cited tariffs and a lack of clarity about Britain’s forthcoming exit from the European Union as reasons for concern in 2019, and analysts have criticized CEO Jim Hackett for failing to outline a clear vision for the automaker’s future.